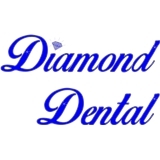 Diamond Dental (Malden) - Book Appointment Online! Pleasant and professional office. I like that she checked for signs of oral cancer.